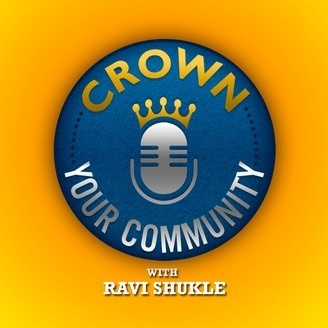 Crown Your Community is a podcast created for entrepreneurs and business owners who are looking to grow their community and build a stronger relationship with their customers. 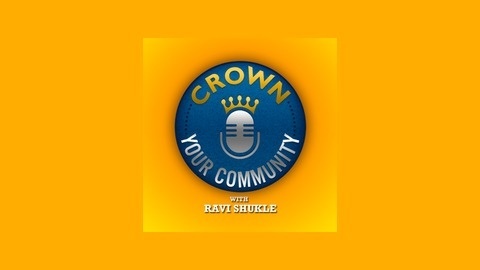 If you are looking for actionable advice from those that have successfully grown a thriving community, Ravi Shukle delivers a fresh brand new episode 3 days a week. In each episode you can expect to find entrepreneurs and business owners sharing their Journey on how they have successfully grown their own communities whilst providing actionable advice you can apply to your very own business. So if you want your customers to share your passion then you have come to the right place where we help you discover how to Crown Your Community. Angela Proffitt is a celebrity wedding planner, entrepreneur, and productivity coach with more than 10 years of experience in the wedding and event industry. Angela is the owner and lead designer for Vivid Experiences, a full-service event and wedding planning company. Join Angela as she shares her top tips for entrepreneurs & business owners who have an online business!